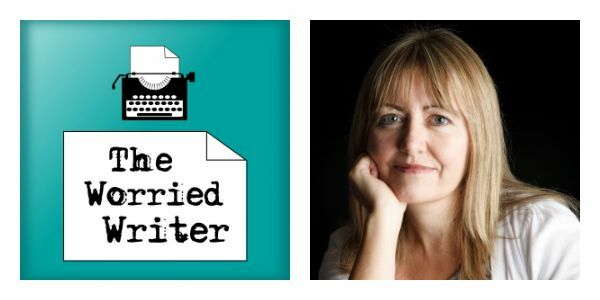 In this episode I talk to author of romantic comedy, Clodagh Murphy, about her writing process, journey to publication and struggles with self-doubt. Clodagh Murphy has published several romantic comedies including Girl In A Spin, Frisky Business, and Some Girls Do. The Irish Independent called Clodagh ‘An exceptionally talented (and hilarious) Irish writer’. The 7 Habits of the Prolific by Hillary Rettig. (Clodagh and I both love this book!). Alphasmart – another great way to avoid the internet while writing. Plus, it only lets you see a couple of lines of text at a time which helps you to just plough ahead and not get derailed by reading back over your work. The Joined Up Writing podcast. Wayne and Leah were kind enough to recommend The Worried Writer and to invite me onto their show as a guest. 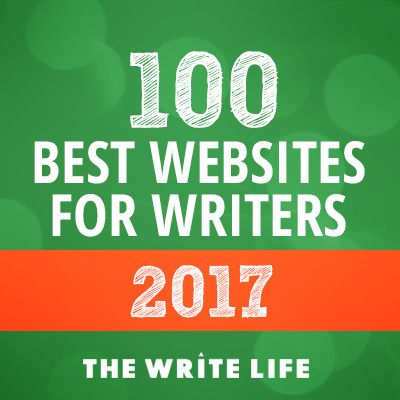 Check out my interview here: Banish Self Doubt – interview with Sarah Painter – Joined Up Writing #30. I reveal the title of my next book – podcast exclusive! – and give a writing update. Any chance of a chat on the podcast about finding an agent whether before publication or after and how you found yours? Thanks so much for the question, Maxi!